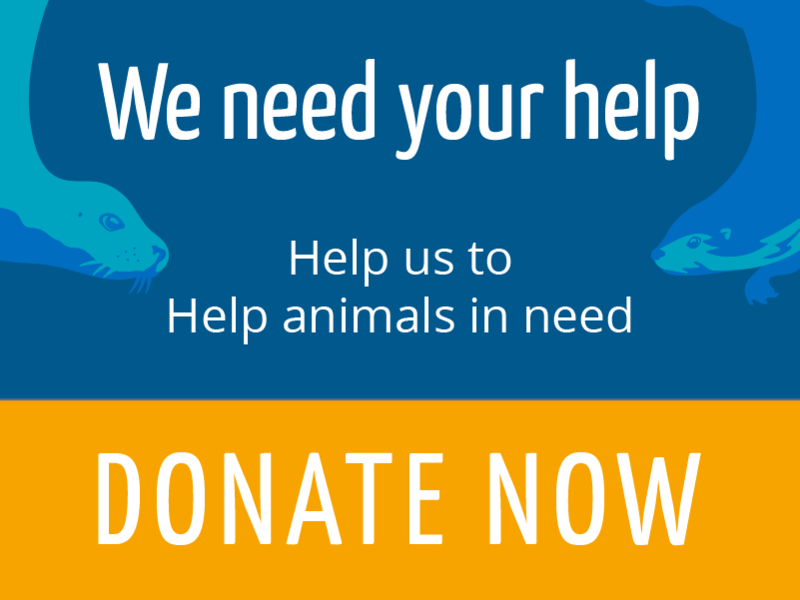 Founded by Jan Bevington in 1987 Hillswick Animal Sanctuary has, for the last 30 years, provided expert care and refuge to hundreds of seals, otters and other marine mammals. 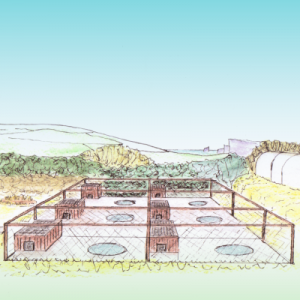 The only wildlife sanctuary on Shetland, our ethos is to rehabilitate and then always release the wild animals in our care back to their natural habitat. 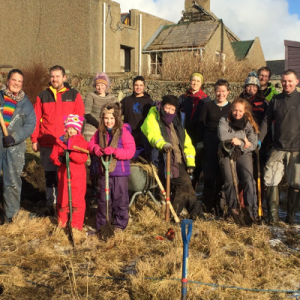 Our work is greatly helped by the Shetland community and summer season volunteers and also made possible by our network of support organisations, both on Shetland and beyond. 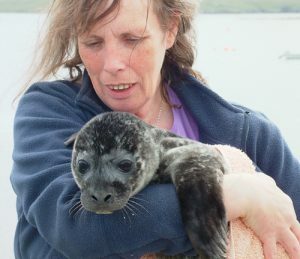 Hillswick Wildlife Sanctuary was born in May 1987 when Jan Bevington rescued a common seal pup washed up on the beach in front of her home at The Booth, Hillswick, Shetland. 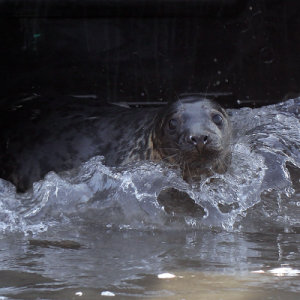 By September she was looking after seven common seal pups, all of whom were successfully released back into the wild. 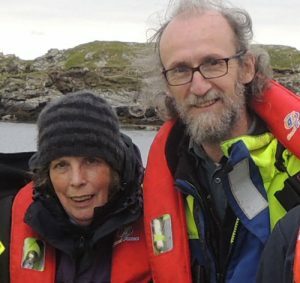 Jan becomes a founder member of Shetland’s Wildlife Response Co-ordinating Committee (WRCC) set up to plan the islands’ response to any oil spill. 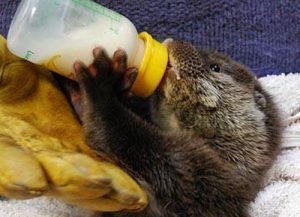 Jan is given her first otter cub to look after – as local naturalist Bobby Tulloch hands it to her, after keeping it up his jumper throughout a WRCC meeting. 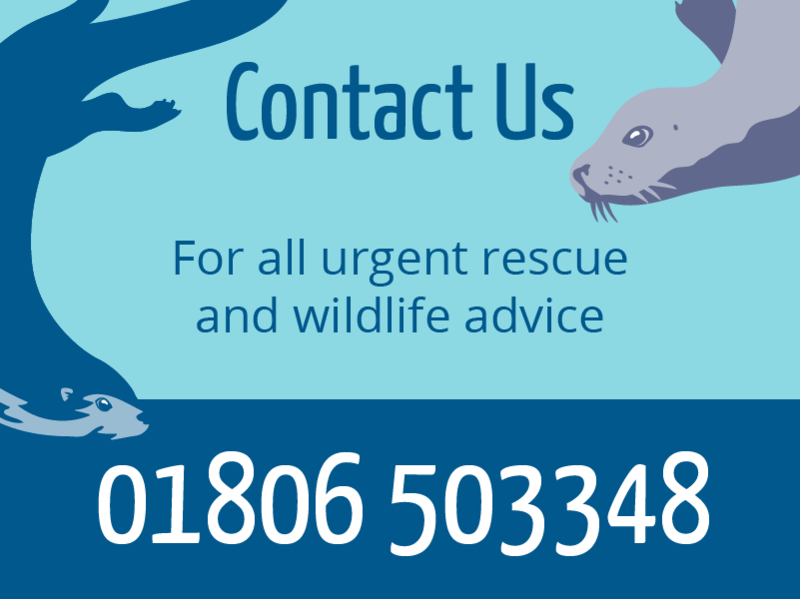 The Braer Oil Spill disaster brings 37 seals and 11 otters to the Sanctuary’s doorstep. 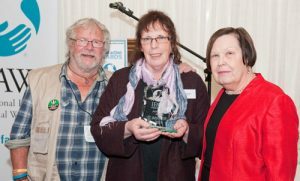 Later that year Jan received an environmental award from Shetland Amenity Trust for her efforts during the oil spill. 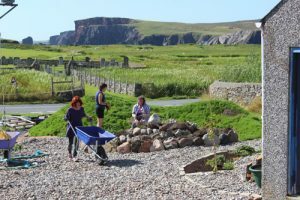 Jan opens Shetland’s first vegetarian café to raise funds for the wildlife sanctuary in The Booth, which had previously been Shetland’s oldest pub. Pete arrived to help Jan with the running of the sanctuary and they were married the following year. The sanctuary starts to welcome volunteers from all over the world during the summer and later joins the volunteering network WWOOF (World Wide Opportunities on Organic Farms). 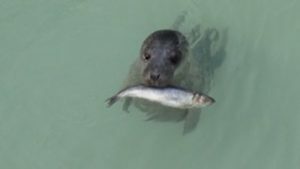 Silver, the common seal pup arrives with a broken pelvis, and goes on to become the sanctuary’s first and only permanent resident. A leatherback turtle was brought to the sanctuary after becoming entangled in a lobster line off Yell. 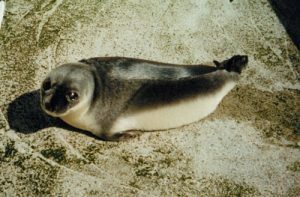 ‘Ondine’ the Arctic Hooded Seal pup is washed up on a beach at Mangaster and came to the sanctuary for several months until she was ready to be released. 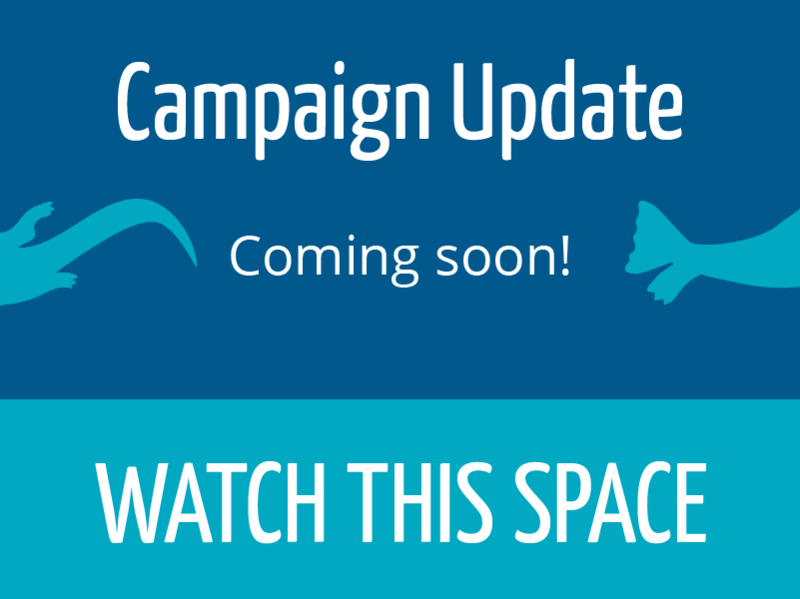 HWS raised enough money to instal a £12,000 fibreglass outdoor seal pool. 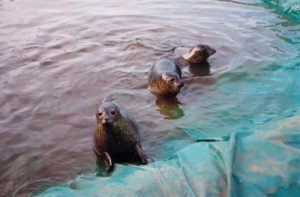 HWS received a second Shetland Amenity Trust environmental award for its work with seals and otters. Kirikou arrives at the sanctuary after being injured by a dog. She became a bit of star, after featuring in naturalist Simon King’s wildlife documentary Shetland Diaries. HWS organised a training session in Shetland for volunteers to rescue stranded seals and cetaceans, run by British Divers Marine Life Rescue. 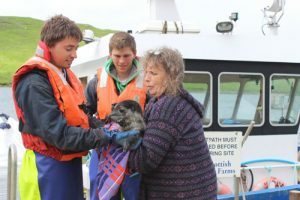 HWS hosted Shetland’s first training workshop for volunteers to learn to take samples from stranded seals and cetaceans run by the Inverness-based Scottish Marine Animal Stranding Scheme (SMASS). HWS retrieved a dead female killer whale which had stranded on the uninhabited island of Linga. SMASS came over to Shetland, carrying out a necroscopy adding valuable data to the global killer whale data base. 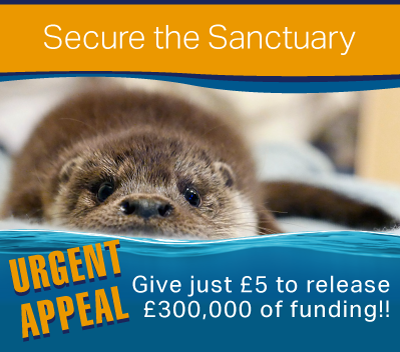 HWS is planning a major refurbishment of the sanctuary to ensure it can continue its work caring for Shetland’s seals and otters, which Jan and Pete have dedicated their lives to.